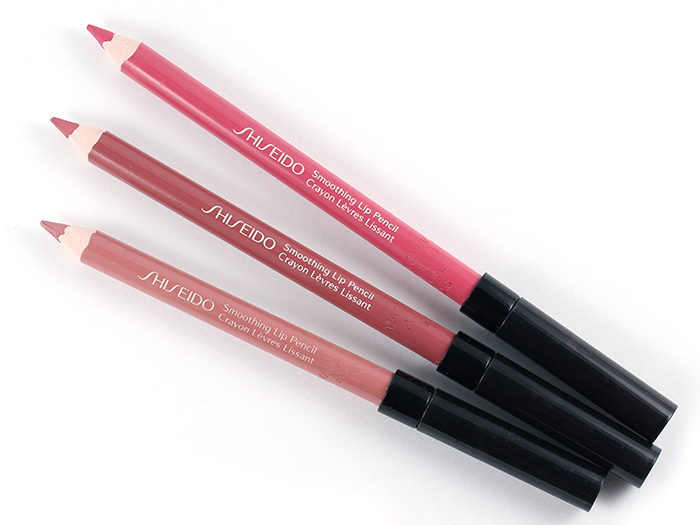 I have tried lip liners from several brands but the Shiseido Smoothing Lip Pencil is one I always come back to. 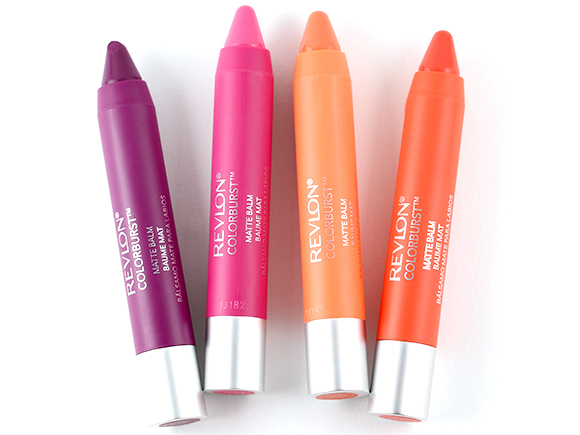 The formula is just right for my lips and all the shades in the lineup are so gorgeous and wearable. 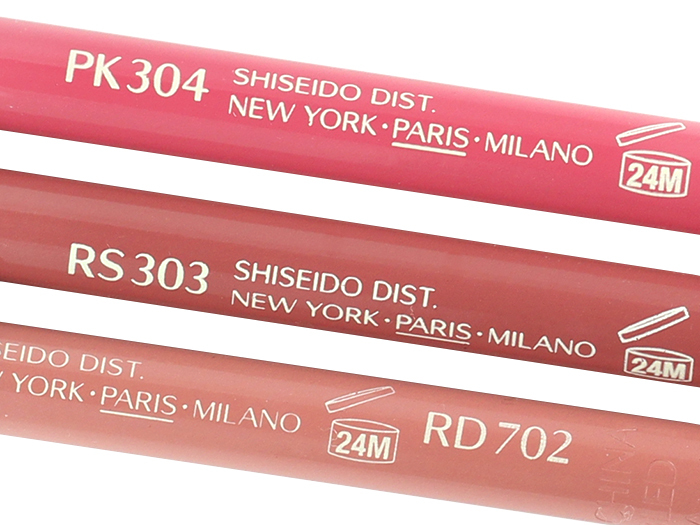 I have 3 colors in my collection so far: RD702 Anemone, RS303 Mauve, and PK304 Sakura. Having a brush on one end makes the pencil a little longer than most pencils, though, so just a warning that these may not fit a small makeup bag. 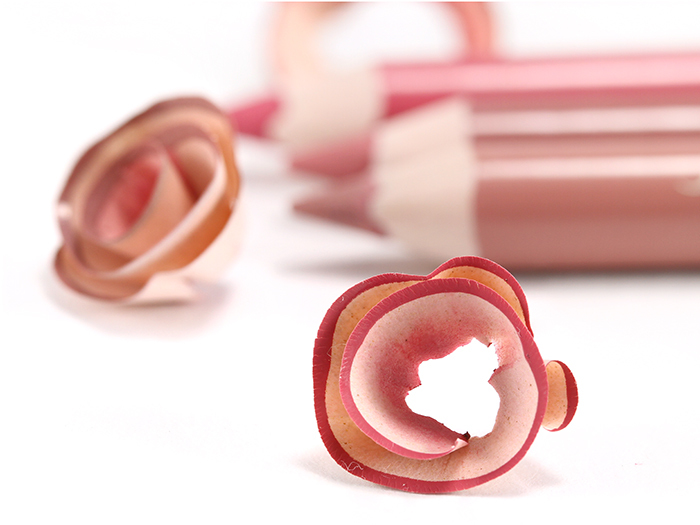 There is no sharpener included but they should fit any makeup pencil sharpener just fine. 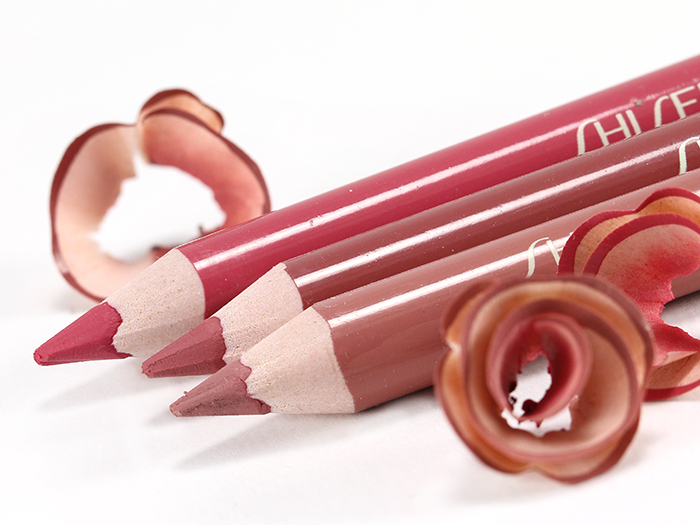 So, what makes these my go-to lip pencils? The texture. It is a perfect balance of not being too soft and not too hard. 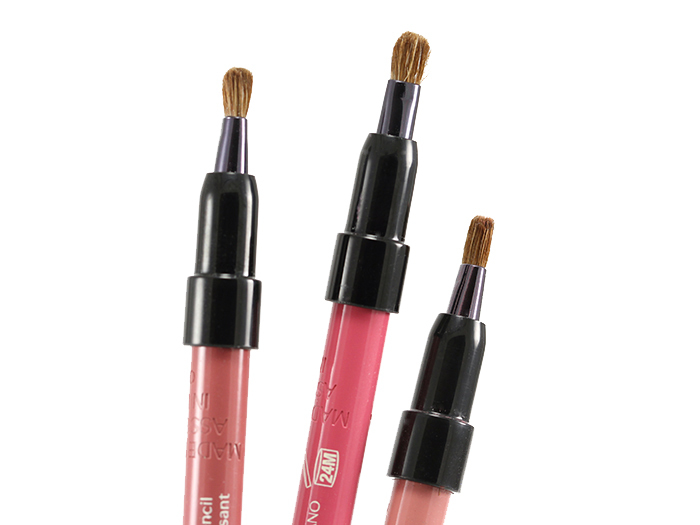 It has just the right firmness and the ability to draw on the lips smoothly with no pulling or dragging, all while providing a rich, opaque color, and a completely matte finish without a hint of shine (oh, how I love my lip liner matte, matte, matte!). I also love the fact that it covers the discoloration on my lips so well and prevents my natural lip color from coming through, which is great for when I want to wear a really light lip color. 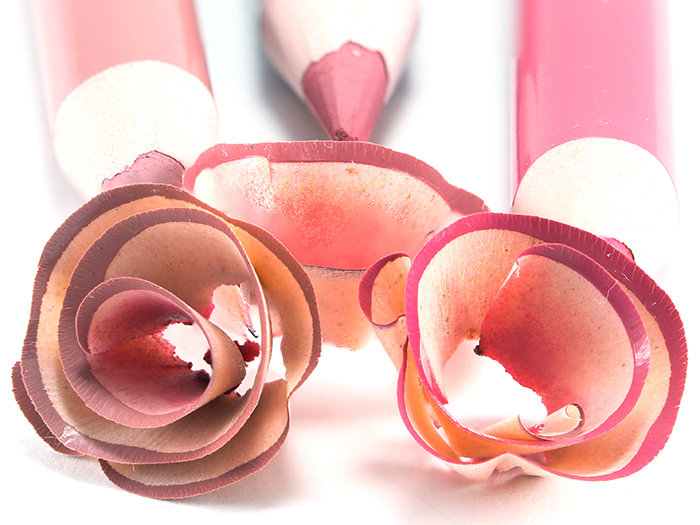 And unlike most lip liners, these are not drying at all. 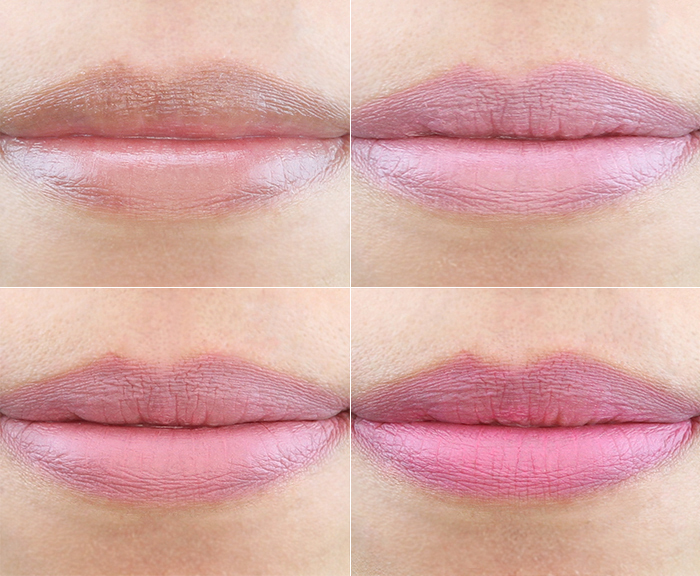 Normally with other liners, I tend to just line the edge of the lip line, but with these, I can do that and fill in my entire lips without the slightest feeling of dryness. No dry or flaky areas are emphasized, either. 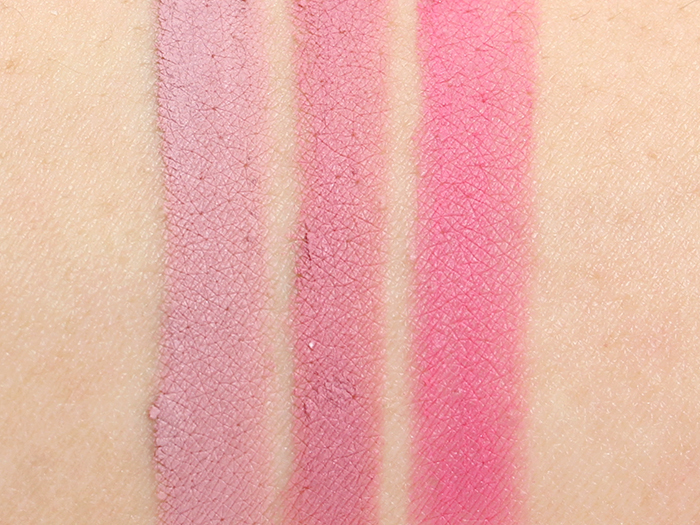 These certainly do not have the creamiest formula of lip liners I've tried but that is also what I like about them. It doesn't interfere with my lipstick, provides a smudge-free finish, and acts as a good base for the lipstick to adhere to. The ultra rich pigment seems to also stay in place and feel comfortable all day, hour after hour, so it definitely earns another point in the longevity department. RS303 Mauve is my second favorite. 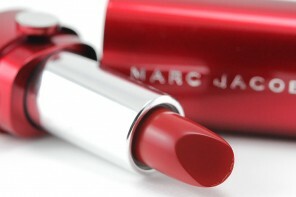 This color is great to use on a lazy (or fresh-faced makeup) day. I can just wear this, top with a clear gloss, and I'm good to go. It is the right pink with enough mauve in it that doesn't wash me out and it's just so daytime appropriate. I really think that Shiseido Smoothing Lip Pencil is worth checking out especially if lip lining is a mandatory step in your makeup routine. 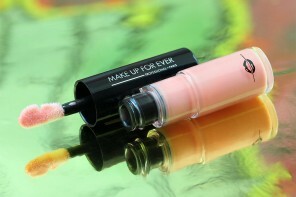 The formula is so unique and unlike anything I've tried and I believe it will end up becoming your favorite, too. 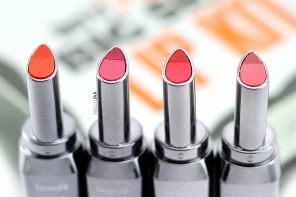 It is available in 10 striking shades, ranging from nudes, pinks, corals, to reds so there should be at least one that will compliment your favorite lipstick. My suggestion would be to start off with RD702 Anemone since it's such a basic yet beautiful color that would go well with any lip color you choose to pair it with. Just discovered your blog. 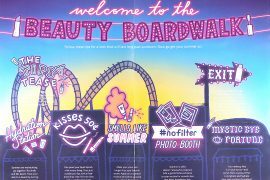 In a sea of beauty blogs, yours stood out because of your spectacular photography! 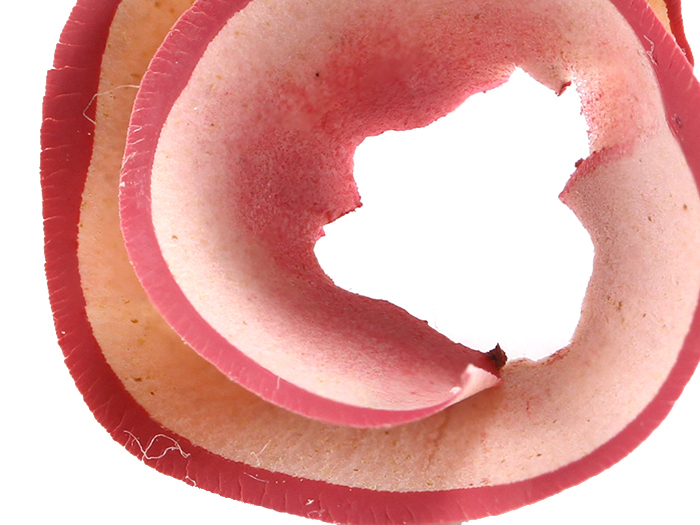 Great lighting and close-ups and true-to-life swatches. 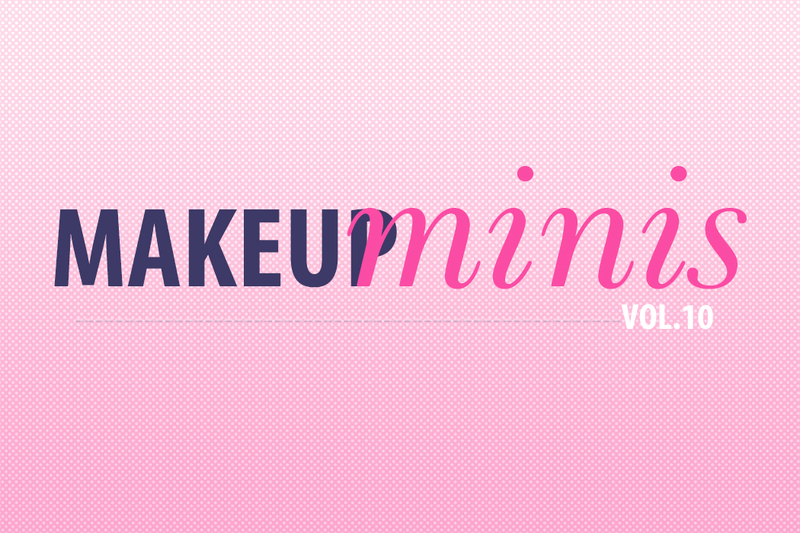 Yours has become one of my top 3 beauty blogs to check out daily, next to Temptalia and NouveauCheap. Keep up the great work! And I feel so honored to be on your list of daily read blogs! I had to read your comment twice just to make sure I didn’t read it wrong! Haha. Now I just wish my English was half as good as my photos, lol. Hopefully it will improve over time! Hey Jaa, thanks for the beautiful pictures and detailed review! I own a couple of lip liners and I very rarely use them (I prefer to find lipsticks that don’t move out of my lip lines haha). I keep thinking I should try the transparent one from Dior though. I’d love to find one single lip liner that works for EVERYTHING in my lipstick wardrobe. Oh I think you should stop thinking and just buy it! Ha ha! I just took a look at Dior’s website and it is GORGEOUS! I’d really love to read your review on it, so buy it buy it, Sunny! I’m such a bad influence! LOL! how to explain dear ? So pretty. I like that they are pretty enough to wear alone. You could just add some clear gloss and go! 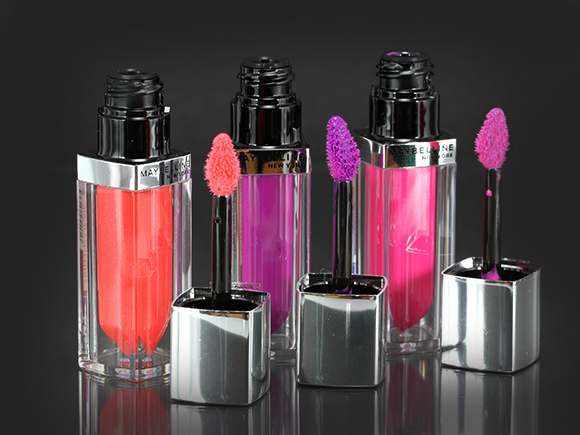 Do you think Anemone will work with a red lipstick?